作者: The AsiaN Editor on 12 April , 2019. European scholars of Korean studies opened their biennial conference in Rome, Italy, on Thursday to discuss the latest Korean political, social and cultural phenomena. 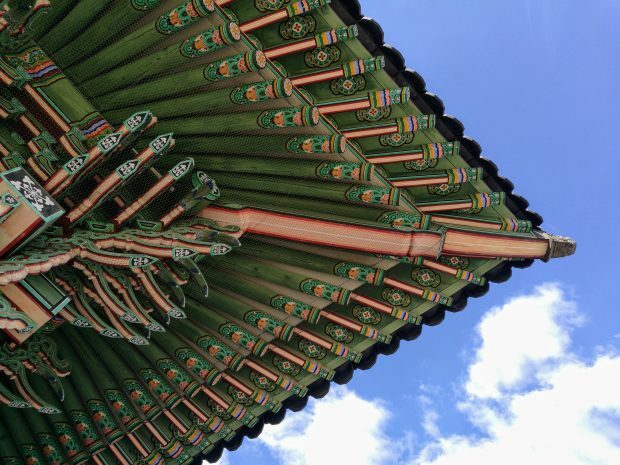 The 29th conference of the Association for Korean Studies in Europe (AKSE), hosted by the Italian Institute of Oriental Studies at Sapienza University of Rome, will continue through Sunday in the Italian capital with the attendance of about 200 Korean studies professors, students and researchers from Europe. The AKSE, the main scholarly society for Korean studies in Europe, was founded in Britain in 1977 with a goal of stimulating and coordinating academic Korean studies in all countries of Europe and contributing to the spread of knowledge of Korea among the wider public. The biennial AKSE conferences provide an opportunity for European scholars of Korean studies to gather and exchange research results. Sapienza University, which opened a Korean studies department in 2001, hosted the AKSE conference for the second time after the first one in 2003. This year’s AKSE conference, held at the campus of Sapienza University and Quirinale Hotel in the center of Rome, will deal with about 40 topics, including South Korea’s candlelight revolution, movies and literature, and North Korean folklore, according to its organizers. A vice president of Sapienza University said at the opening ceremony that the AKSE gathering is meaningful due to the growing importance of Korean studies in Europe, noting the number of Korean studies department students, including those in the master’s and doctoral courses, at his university, has surged from a mere seven in 2001 to 330 now. James Lewis, president of the AKSE and a professor of Britain’s Oxford University, said he has struggled to sort out 160 papers to be presented at the Rome conference out of 580 papers submitted on various topics. Ahn Byung-wook, head of the Seoul-based Academy of Korean Studies, expressed his respects to the European scholars of Korean studies in an address, saying the AKSE has contributed to expanding the horizon of Korean studies in the world for over 40 years. “I hope this year’s AKSE conference will help spread Korea’s tradition and cultural values more widely,” Ahn said.